I am a Pinterest addict! Whenever I want to zone out, and just get a little inspiration - I go on there, and save and pin everything that I want / or like and then wish I'd won the lottery to afford to have a Scandinavian style home worthy of a Pinterest picture, or board. It's a great place for a funny photo, or quote, and its where I get my home interior and DIY ideas. At the moment I am lusting after Marble and Copper home décor accessories. I have filled my boots with Marble home items from H&M, and now the Copper addiction to go alongside it, is thoroughly here to stay! 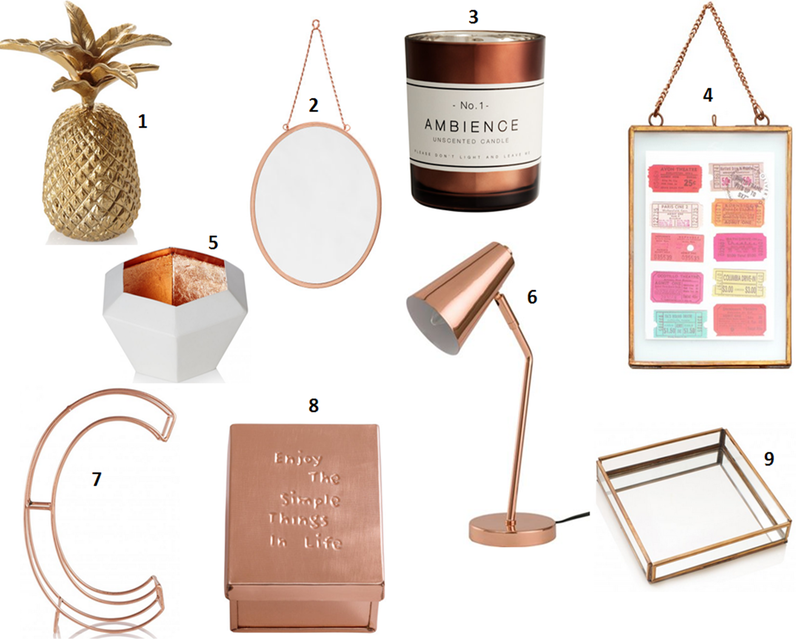 There is a plethora of gorgeous and inexpensive home-ware to be found at the moment, and I hope that my little lust list of Copper items below thrills you, as much as it does me! 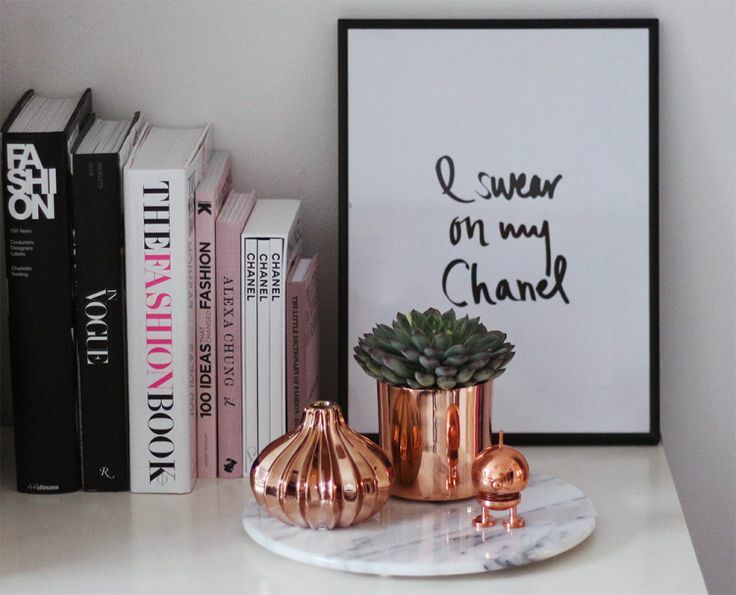 So what do you think of the Copper décor trend? Anything caught your eye? If you like to keep up to date with my home interior inspiration pins on Pinterest you can find me 'Here' I pin daily, I think I need to go into Pinterest recovery! See you again with another décor wishlist, let me know if there's any specific trend you'd like featured on my blog.